As you look around your property and your lawn, you may consider the different ways that you can go about changing things to make it look its best. There may be plants you want to put in certain areas, perhaps you want to add a garden or you may just have areas that look like they need to be cleaned up some so things can look better. A lot of what you may need to know may actually hinge on having certain trees taken down or removed. Doing something like this is not an easy task and there are some things you are going to want to know about tree removal in Woodland Hills so you can be sure it is done correctly. The first thing you need to know about tree removal is that it is something that should not be done by someone that does not have experience doing this type of work. Tree removal is a difficult task and you want to make sure that it is done by someone that knows what they are doing. Attempts to remove a tree that are incorrect can leave you with tree stumps that simply lead to the tree growing back. More seriously, if a tree is taken down incorrectly you run the risk of it potentially falling and causing damage to power lines, vehicles, property or even your home. 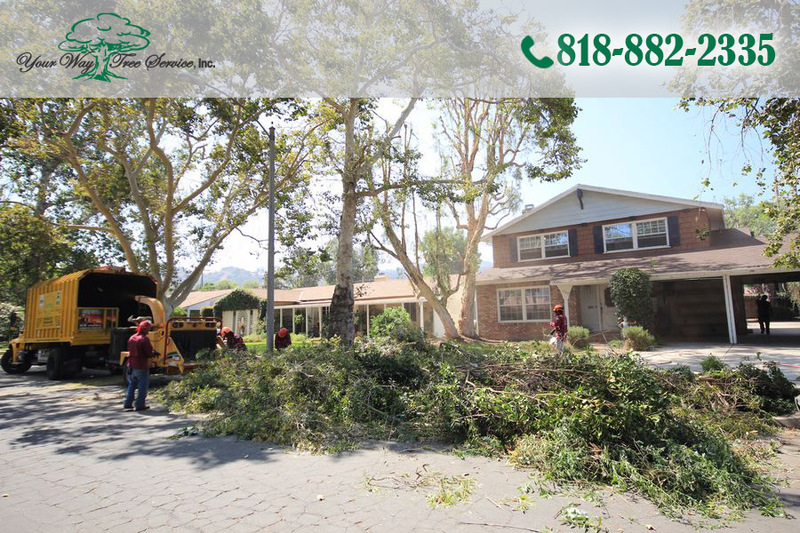 A key to successful tree removal in Woodland Hills rests in a proper assessment of the situation. You want to be sure that you have a professional service come to your home so that they can evaluate the trees on your property. They will be able to determine the best course of action to take with each particular tree you want removed so that the process can be done with the proper equipment, manpower and precision needed to accomplish the task successfully. 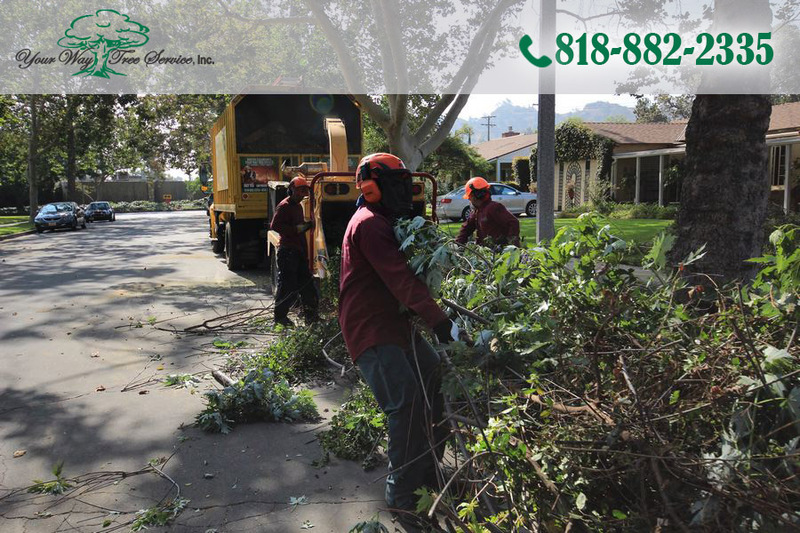 If you are considering tree removal in Woodland Hills you want to be sure that you contact Your Way Tree Service, Inc. at 818-882-2335. Your Way Tree Service, Inc. can assist you with a variety of tree services, including removal, so you can be sure that the process is done safely and correctly, allowing you to go about creating the type of beautiful lawn that you have been thinking about all along.